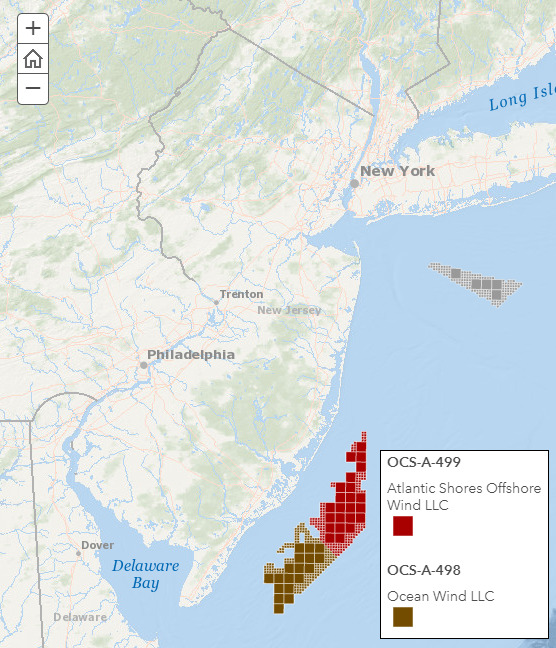 Governor Phil Murphy Signs Executive Order #8 directing all New Jersey State Agencies with responsibilities under the Offshore Wind Economic Development Act (OWEDA) to fully implement OWEDA in order to meet a goal of obtaining 3,500 MW from offshore wind by the year 2030. In August 2010, the Offshore Wind Economic Development Act (OWEDA) was signed into law. The Act advised the Board of Public Utilities to establish a program for Offshore Wind Renewable Energy Certificates (ORECs) to incentivize the development of offshore wind facilities. 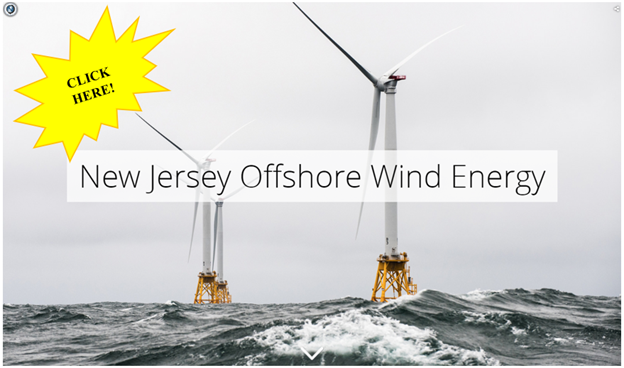 January 31st, 2018, Governor Phil Murphy Signed Executive Order #8 which directs all New Jersey State Agencies with responsibilities under the OWEDA to fully implement the act in order to meet a goal of obtaining 3,500 MW from offshore wind by the year 2030.